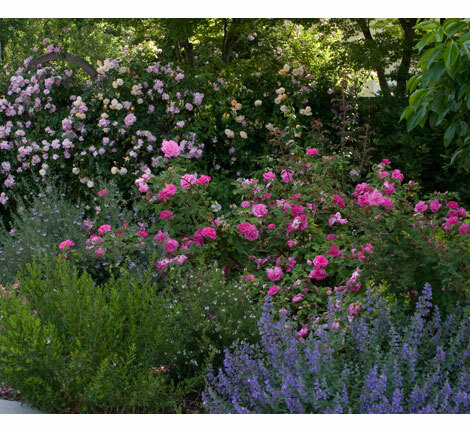 As a garden designer: She shares with us her amazing garden. 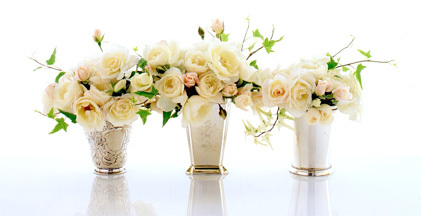 As a floral arranger: She uses a unique variety of containers to showcase her beautiful roses. As a photographer: She has an amazing gift as a photographer. And most of all, her skills as a storyteller: With each letter of the alphabet she draws us in with one heartwarming story after another! 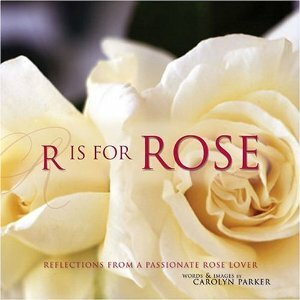 My favorite story in Carolyn’s book is in chapter “G” … for Graham Thomas English Rose. 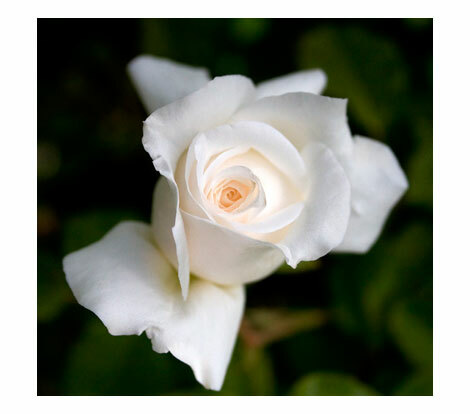 This rose is named for the legendary gardener and rose expert, Graham Thomas. She actually had the opportunity of a life time to meet him and to share the story she had written about him in person! You just have to read this story! I had the privilege of interviewing Carolyn recently about her book on Blog Talk Radio. She was enchanting! You can listen to that interview here. You can find her book on Amazon … click here. Garden friends, this is a book you just might want to mention to Santa … to be sure he gets it on your Christmas list. I think you will also enjoy Carolyn’s blog … rosenotes.com. Wow! Very cool you were able to interview her! I love the cute little arrangements. 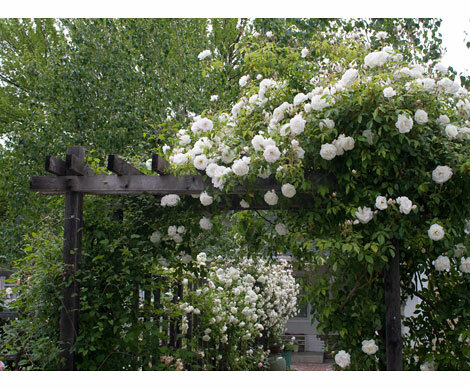 The roses over the arbor look like something from your garden! Awesome interview and book. 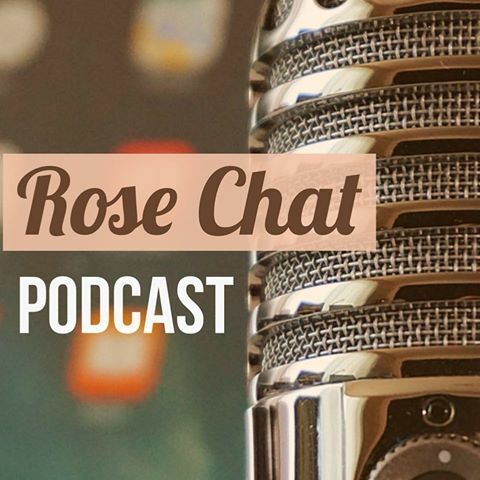 The stories just convince be all the more of the power of the rose! I would say ditto to that Chris.